A pro wrestling podcast talking about the two minutes of wrestling people care about, the entrance themes. Your all American boys are back to talk about more wrestling theme songs. Since the point of Tune Sweet is to only cover wrestling theme songs, we figured we would have themed episodes where we can talk about a bunch of them. And what better place to start then by going over theme songs that all about America. 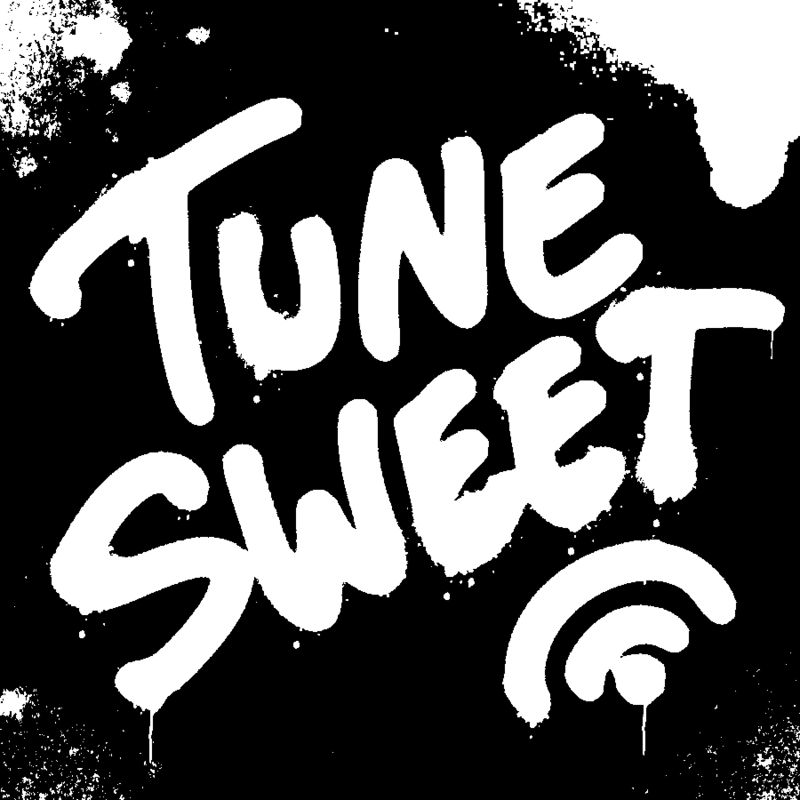 If there are any suggestions or feedback you want to leave us, you can leave them on our Twitter, @TuneSweetPod. The Shut Your Mouth credit sequence as mentioned in the episode.